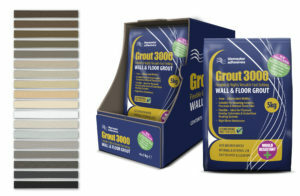 Tilemaster Adhesives has revamped its best-selling Grout 3000, introducing seven new colours to the range, in response to customer and end-user requests. Grout 3000 is now available in 18 shades and is suitable for a wider range of grout joints, from 1mm to 20mm in depth for on-trend thicker porcelain tiles. Benefits to the tile fixer include easier mixing and application – and the new Grout 3000 is also easier to wash off the face of the tile and it offers a quicker setting time in the joint. Alongside this, Grout 3000 also offers mould and water resistance and remains efflorescence free. Five of the new shades fall into a ‘greige’ palette and have been developed to complement on-trend wood-effect tiles; these include Cedar, Gravel, Hazelnut, Oak, Pecan and Aspen. A new Black colour also joins the existing shades, which include Almond, Beige, Jasmine, Limestone, Pure White, Sandstone and five shades of grey – Light Grey, Natural Grey, Mid Grey, Dark Grey and Charcoal. Grout 3000 can be used with all types of tile and its flexible formulation is suitable for timber substrates, underfloor heating systems, outdoor installations and wet areas. Grout 3000 has a working time of around 30 – 45 minutes; joints can accept foot traffic after approximately three hours, with a final set time of 24 hours. New Grout 3000 colour sample displays featuring the new shades are now available, with removable grout strips for easy colour matching. For bathrooms, kitchens and wet areas, Tilemaster’s range also includes Silicone 3000+ – a collection of premium, neutral cure, low modulus mould-resistant sealants in colour-matched shades for the whole Grout 3000 range. 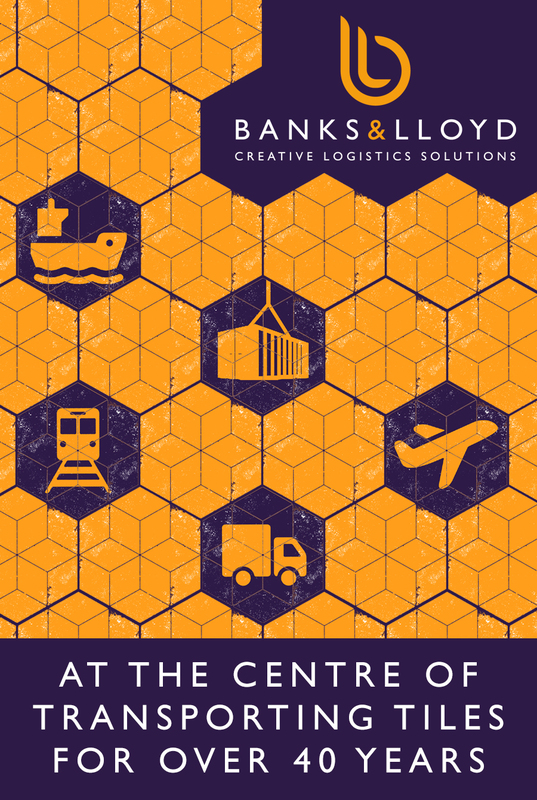 To find out more, contact Tilemaster Adhesives on Tel. 01772 456831, email info@tilemasteradhesives.co.uk or visit www.tilemasteradhesives.co.uk.